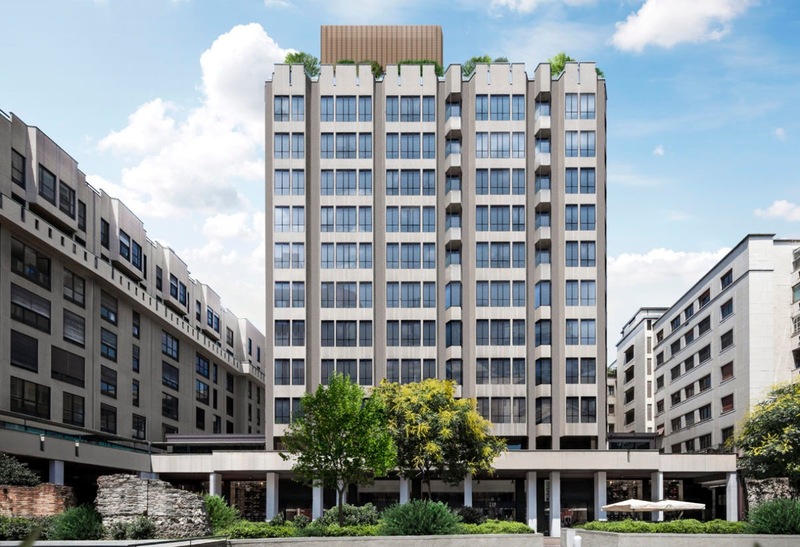 Between the cathedral and Piazza San Babila, the new residential project The Central Tower has been made with the support of Abitare Co., a real estate broker, with interior design by Milano Contract District. The small units of the tower also feature the innovative design solutions of the new platform More+Space, launched a few months ago thanks to the know-how of the District. The Central Tower comes from the renovation of an existing building originally designed by the Milan-based firm BBPR (Banfi, Belgiojoso, Peressutti, Rogers). 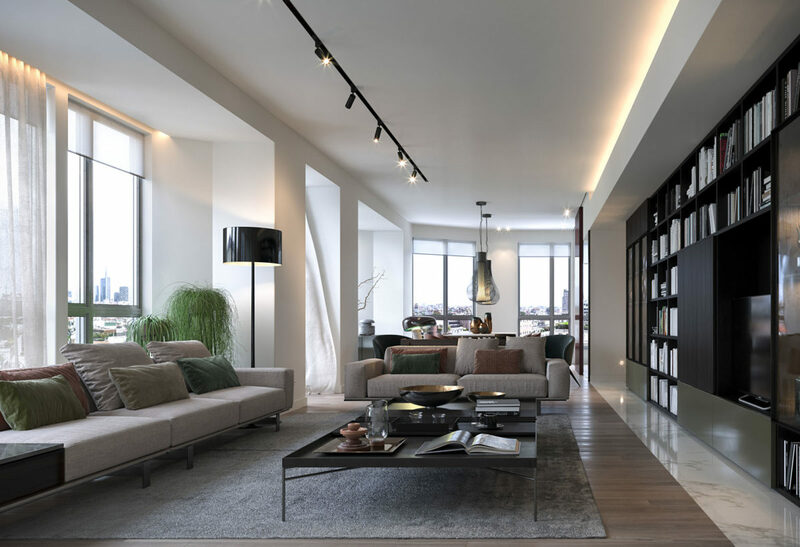 The cutting-edge complex contains 60 apartments of different sizes, all customized thanks to the exclusive interior design options offered by Milano Contract District. The units with an area of up to 60 m2 have been done with special decor solutions provided by the new More+Space division. More+Space is the first integrated Design&Build module for microliving, offering original layout and interior design solutions for smaller flats. 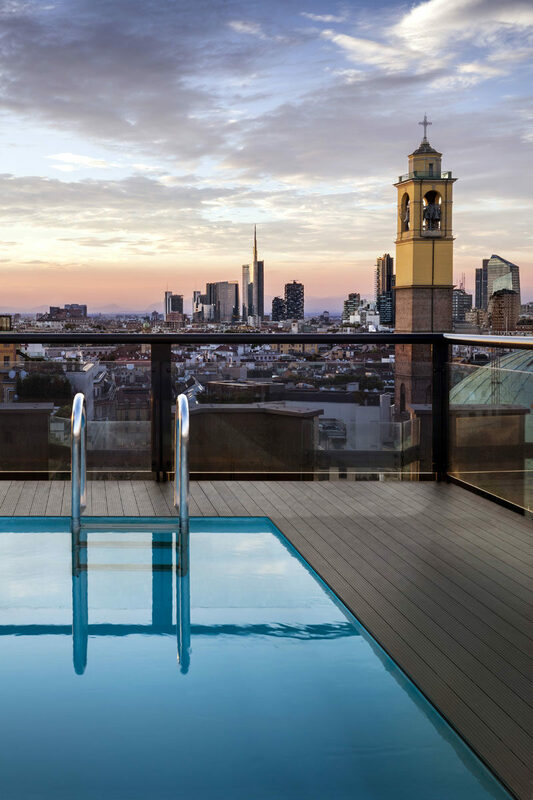 The Central Tower is a residential project for life in the center of Milan, also ideal to meet the growing international demand for short-stay residences with high standards of quality.